Fish, sharks and blimps, today is our lucky day! 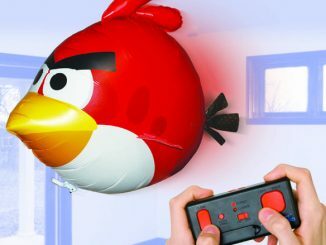 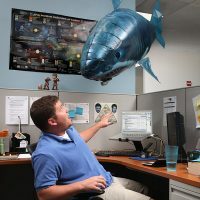 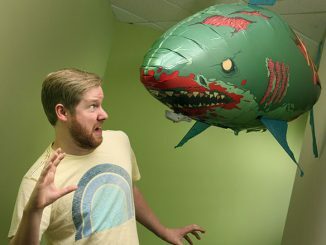 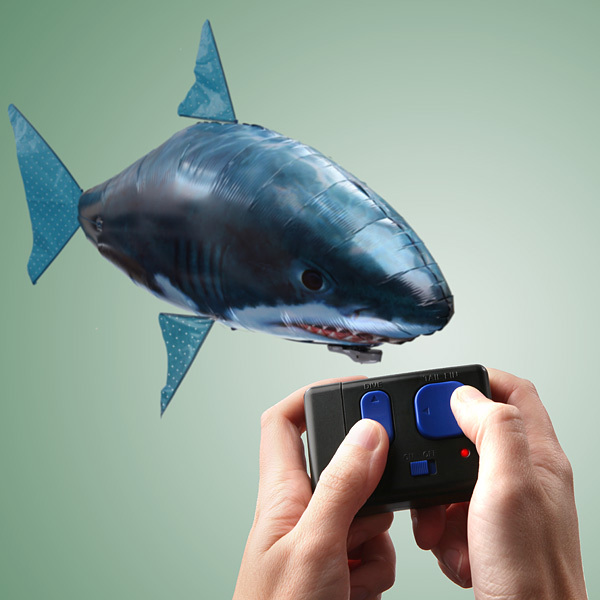 We all love sharks, when we’re not in the water with them, and blimps are one of the coolest indoor party toys around. 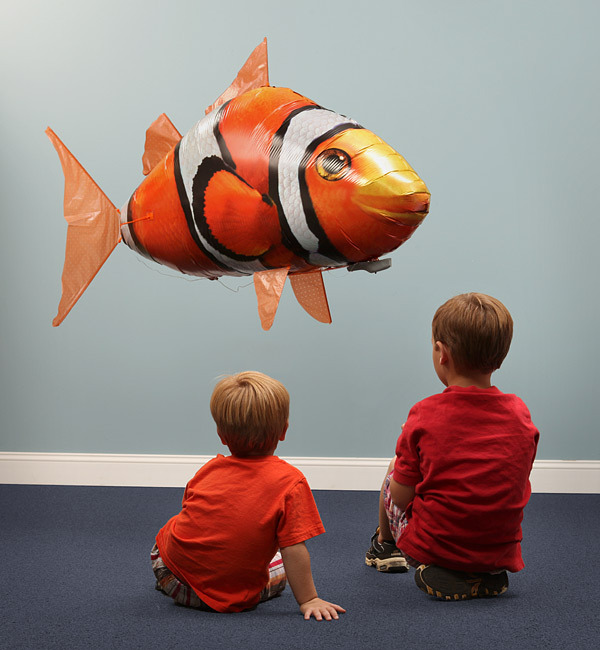 So when Air Swimmers combined them to give us the Air Swimmers Shark & Clownfish, we knew it would be a big hit. 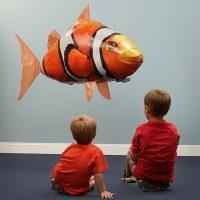 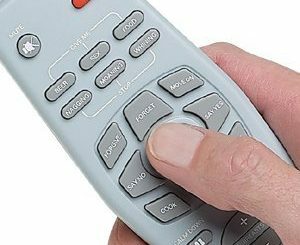 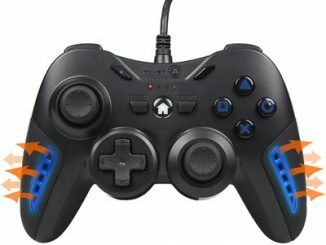 This RC blimp is filled with helium and is tough enough to handle crashes against the walls of your house; so fly on and enjoy several weeks of flight time without refilling. 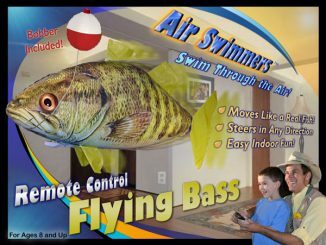 Air Swimmers Flying R/C Sea Life available at ThinkGeek.com for $29.99. 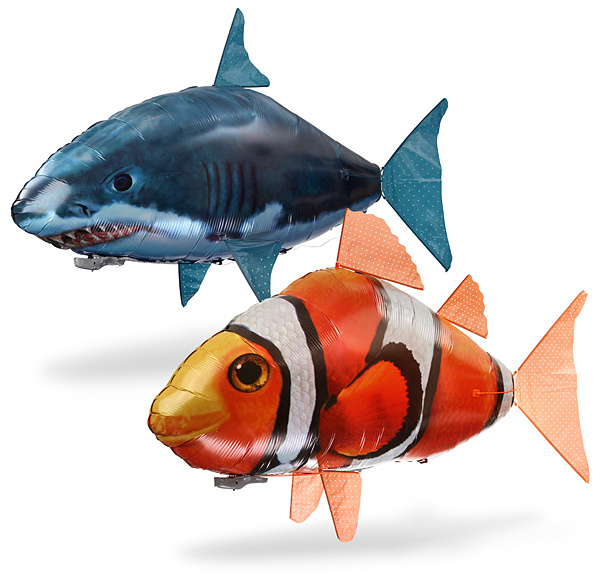 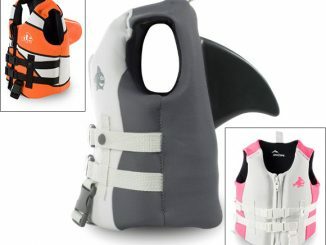 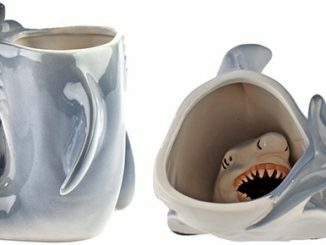 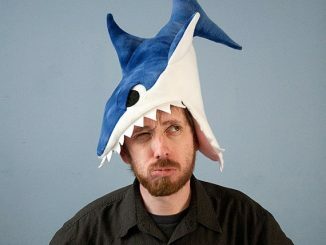 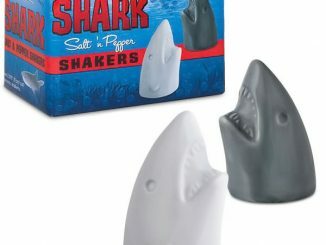 UPDATE 2012: You can purchase the Air Swimmers Shark at Amazon.com for $16 and the Air Swimmers Clownfish for $21.59.